The annual Uncorked Wine Festival is less than month away now. 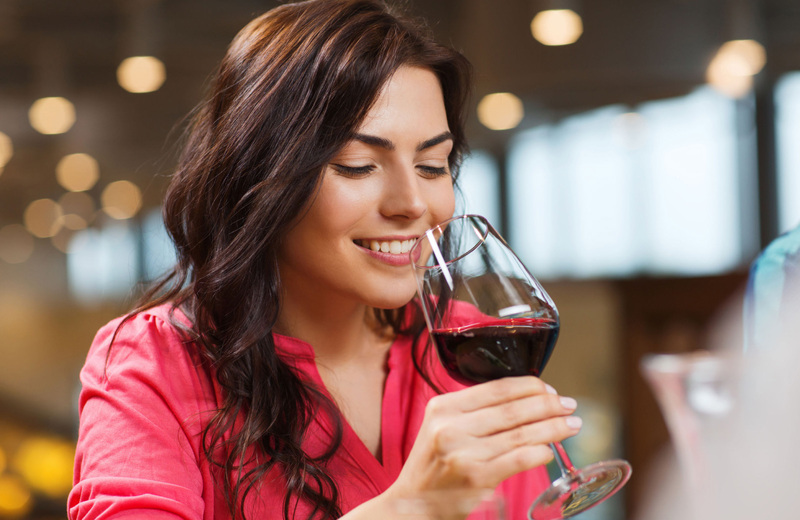 Soon, thousands will flock to Union Station for the ultimate wine-lover experience. From your home in the apartments in Northridge, you’re just a short distance away from the festivities. If you’re ready to let loose and taste some of the best glasses in existence, then here’s everything you need to know. Uncorked Wine Festivals offer a unique experience for enthusiasts of the drink. They combine decadent venues, live entertainment, delectable eats, and a ton of wine. The event caters to both aficionados as well as amateur enthusiasts, providing an all-encompassing experience for everyone. First things first, you need to know where you’re going. Uncorked takes place at Union Station. That’s 800 North Alameda Street in Los Angeles. Save the date for January 26th, with doors opening at 5 p.m. and the event wrapping up around 9 p.m. There two ticket options for this year’s festival. The first costs $70, giving you VIP access and admission at 5 p.m. That includes an additional hour of tasting, shorter lines, and exclusive wines poured only during that hour. The second option is $60 for general admission, which allows you to enter the festival at 6 p.m. Each ticket includes all of your wine tasting in addition to admission. That’s right, there’s no extra cost involved to drink. However, you will have to pay for any meals from the food trucks. Tickets and food revenue both benefit the Rose City Crystals Figure Skating Team this year. This non-profit organization promotes positive teamwork, sportsmanship, and character building though figure skating. Girls of all ages participate on the team in national championships as they better themselves through personal development and learn valuable skills for life after school. So, how many wines do you think you’ll get to taste at the event? 20? 30? There are over 60 wineries sporting their best bottles at Uncorked this year. That’s a lot of unique blends and styles to try while you’re there. Names ranging from Oyster Bay New Zealand to 19 Crimes and Castello Di Gabbiano are all on the menu. There’s still time left for vendors to sign up, so that list might grow in size before the day of the event. Either way, the lineup is already looking scrumptious. Whatever your tastes are, there’s something for everyone. This event is strictly for those 21 and over. Every attendee must present a valid ID if they wish to enter Uncorked. That means no babies, infants, or children of any kind are allowed inside. Designated Driver (DD) tickets are available for purchase at the door. Shoot an email over to info@uncorkedwinefestivals.com for specific details. Uncorked will take place rain or shine. There are absolutely no refunds given for any reason, unfortunately. Any additional questions should be emailed to the address linked to above. Staff are happy to answer any inquiries you may have. To stay up to date, follow Uncorked on Facebook! If you can’t make it to LA’s Uncorked event, then you can still attend this wine festival later in the year. On Saturday April 6th, the Uncorked tour makes its way to San Diego featuring the same wineries. The price and everything else remains the same as well, but the food choices might vary. After fun day of partying and drinking, there’s nothing better than returning to the comforts of home. Imagine a collection of brand new apartment homes adorned with modern interiors, designer-selected finishes, and signature style that create a uniquely vibrant way of life. 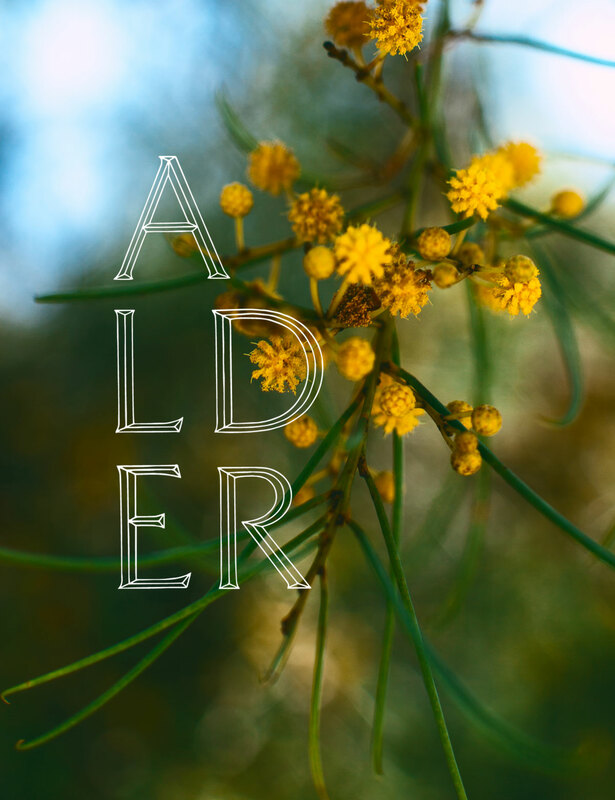 That’s Alder, the premier destination in central Northridge. Each home within Alder features modern finishes that create a comfortable environment and envious appeal. Spacious floor plans accommodate quartz kitchen countertops, oversized soaking tubs, and full-sized washers and dryers. Balconies provide sweeping mountain views, while modern cabinetry and fixtures keep your interior spaces looking sharp. Wood-style plank flooring adds to the design elements that create a welcoming environment, while plush carpeting in the bedroom provides a cozy respite. The community at Alder offers a selection of carefully curated amenities designed to cater to every facet of life. Residents can stay active in the state-of-the-art fitness center and yoga studio, work on projects in the business center, or visit the library lounge for some peaceful reading. A hotel-inspired lobby greets you as you enter the building before heading upstairs to relax after a long day in the resort-style pool terrace with cabanas and fire pits. Even pets are pampered at Alder thanks to the dog wash and grooming salon. Everything you need is right outside your door. With a premier location in the heart of Northridge, you’re only moments away from a vibrant network of hubs and communities. Cal State, Plaza Di Northridge, the Northridge Fashion Center and more are all within reach anytime you desire. Ample hiking and biking trails surround this neighborhood, giving you plenty of opportunities for fun in the sun. Head to the beach in nearby Malibu or Santa Monica, then hit Los Angeles for a shopping extravaganza. Pack a bag and hike in the Angeles National Forest or take a short car ride to Los Padres instead. Endless possibilities surround you in every direction. Alder is more than just another California address, these homes redefine luxury living through thoughtfully designed interiors balanced with accommodating amenities. Every aspect of these apartment homes is designed to elevate your sense of living while enveloping you in comfort. Welcome the radiant life. Welcome to Adler.